Once upon a time conferences for marketers were almost non-existent. 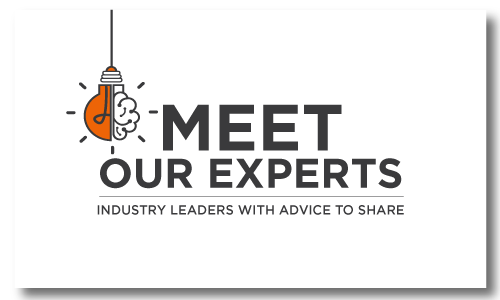 In the old days, we didn’t get to step away from our desks to collaborate with, and learn from, other marketers about best practices for spiral binding, or how to re-define messaging. But then, there was a quiet revolution in the role of the marketer. With the arrival of Salesforce in 1999 marketers had tools at their disposal to track how leads flowed through the organization and how effective their campaigns were. Over the years, Salesforce has evolved from a sales automation software company into one of the cloud services companies of the 21st Century. During this evolution, the opportunities available to marketers to put data to work, to connect engagement to demand, and help their organization deliver both customer and shareholder value, have also expanded. 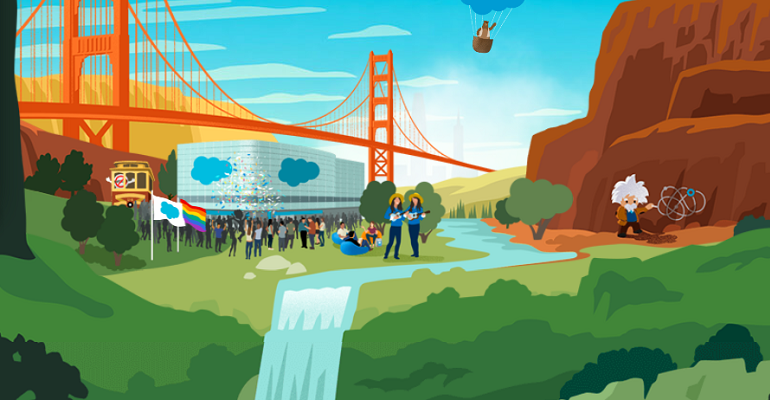 Dreamforce 2017 is the latest exemplar of this transition and how Salesforce is helping marketers connect the data points to become trailblazers for their organizations. On the agenda at this week’s conference the sessions that are of most interest, in my opinion, are the ones on AI. Artificial Intelligence (AI) is the next step for marketers on their data-driven journey. While the implementation of AI-driven solutions will come from developers, like Salesforce, and be implemented by tech teams behind the scenes, marketers need to be ready to put the insights to work. For some this will simply be a next-logical step in their programs, for others it will represent a fundamental shift in how things are done. In my role as Vice President of Buyer Communities at Strategic Communications Group, Inc., I’m fortunate to work with an elite group of marketers who’ve embraced their data-driven journey. Working together we focus on connecting engagement to demand via content. While content is important, it is not quite the king-maker many marketers have wanted it to be. Where content becomes essential, is in what it reveals about the audience. Even with basic analytics we can teach more about what solutions a company, or public sector agency, are interested in. With a few more data points after content is put into a nurture stream we can learn a great deal about where customers are on their buyer’s journey. And finally, when we put data-driven content into the hands of a sales or business development person, we can begin to impact the sales cycle and help move the MQL to an SQL. AI solutions for marketers will make two big impacts for marketers. Firstly, it will provide more data points for marketers to work with. Secondly, it will change the way in which marketers work. Many fear the loss of jobs because of AI, but as Mike Mack CEO of Fract shared with us earlier this year, AI for marketers removes some of the drudgery of data analysis and enables marketers to focus on where most value can be added to the various pillars of marketing from brand awareness, to demand-generation, lead qualification, and, finally, customer nurturing. Ironically, what I see is that while digital skills will be important, soft skills, aka the human element, will rise to the top once more. Successful marketers will take the raw data and give it context through their knowledge of the marketplace and of the prospects and customers their sales teams are connected with. Successful marketers will also put the insights derived from data to work through the creative process. Not only will this provide more meaningful campaigns, but it will also soften the transition to an AI-driven world for those on the other side of the equation, the buyer. Despite the futuristic tone, the road to the future of marketing will, like most of the transitions we’re experiencing these days, be remarkably short. With conferences like Dreamforce helping marketers to blaze new trails it will be an exciting time not only for marketers, but also for buyers. Follow our coverage of #DF17 this week on Modern Marketing Today and on our Twitter feed as well.